Hi! I am Aseel, and I am the sole photographer, editor, and owner of Zoombug Photos. I am a mom to two energetic girls and two pups, a wife to a loving and supportive husband who has mad drawing/graphics skills. We love Lexington, KY, and we proudly call it home. I have an educational background in interior design and computer science (think “artist meets techie”), and many years of working with babies and children. My first introduction to photography was in a college black and white photography class. I rediscovered my passion for it after I had my first child. I wanted to preserve every moment. I am a student at heart, and I enjoy learning, and keeping up with industry trends & standards. I invest in my education by attending various workshops and seminars – it’s how I grow as a person & artist. I love the challenges of learning something new, and improving my skills. My goal is to always give my best at every session, and build deeper friendships & connections with my clients. I am a member in Professional Photographers of America and the International Association of Professional Birth Photographers. 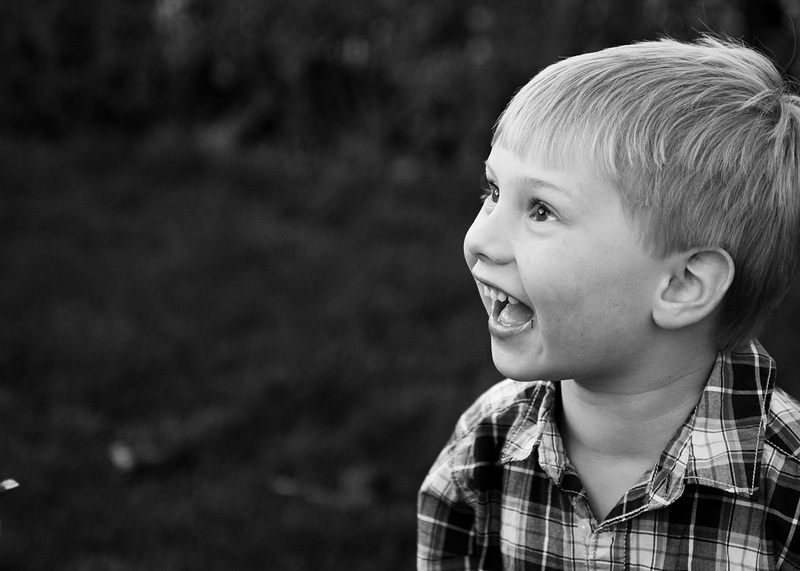 I have been photographing families and children for over nine years. My goal is to capture the moment, the personality, and the details in a unique way. I would describe my work as contemporary, minimalist, vibrant, and emotive. I love rich textures, bold colors and high contrast black and white portraiture – but most importantly, I want the subject to stand out. Central Kentucky offers a wide range of backdrops: Horse farms, beautiful parks and a historic downtown. Make it personal, and set it up at your home, grandma’s yard or your favorite spot in town. Most importantly, it should be someplace you and your child/family feel comfortable. 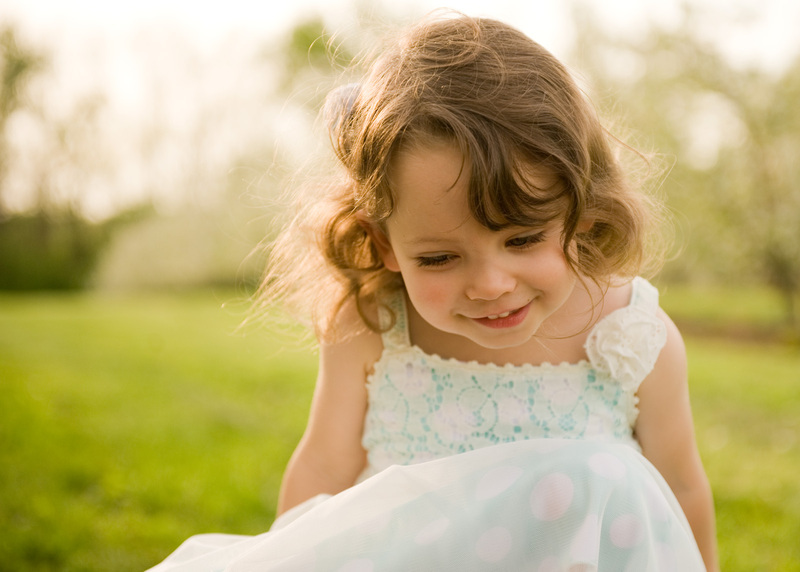 If you have a reserved child, it might be best to chose a place they are familiar with. Adventurous kids might enjoy exploring a new location. Take your pick or leave it up to me to find that perfect location for your session. 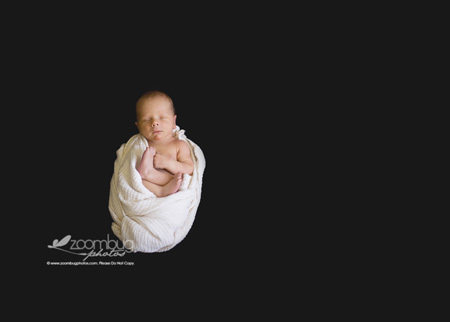 Newborn sessions are held at your home for your baby’s comfort. Keep it simple! Kids need to be in clothing that is comfortable. For babies under one, I like to get some in their birthday suit or diaper. My favorite accessories for babies are hats, and for kids, colorful hats and scarfs and layers – it’s easy to change the look without making them fussy with lots of clothing changes. 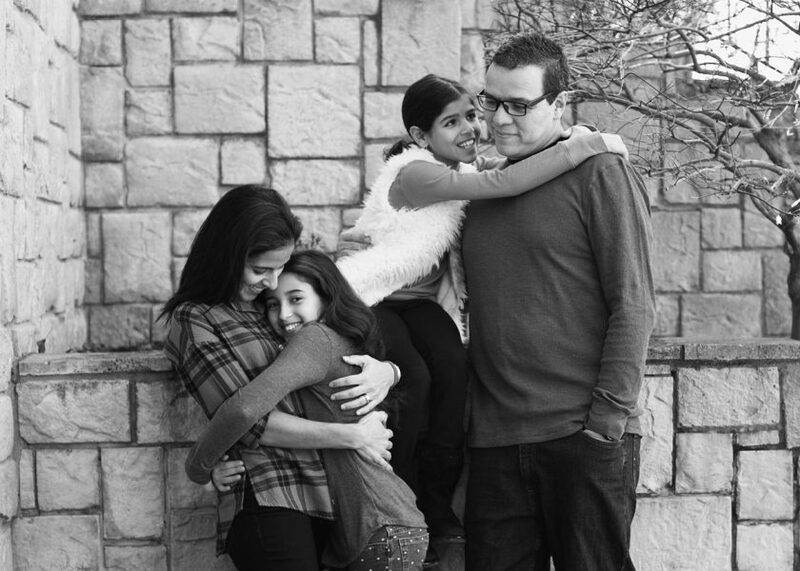 For family sessions, it’s good to have everyone in the same tones, coordinated but not matching. If you need specific ideas, let me know, and I’ll be happy to help. The sessions are fun, spontaneous and laid back. We’ll walk around and play games. My goal is to capture your children as they are, doing what they love doing (in great light, with minimal background distractions ;)). With babies, and toddlers, you will find me following their cues & letting them lead the show. I’ll get natural shots while I interact and play games with your children. 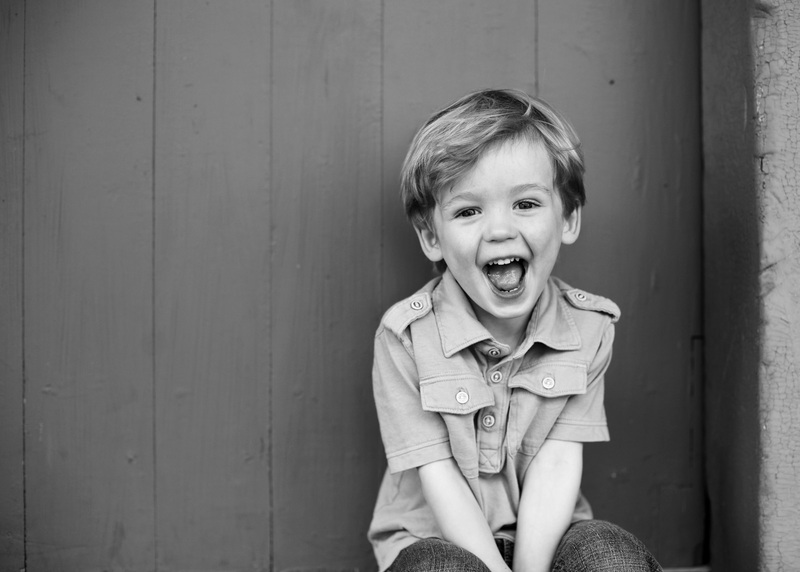 I have the same goal for family sessions: have fun, be yourselves and show your love towards each other! To book your session, send me an email or fill out the contact form with your preferred dates/times & type of session you need. We will start with an email questionnaire and session consultation and get your dream session planned. I want this to be a fun, personal, and memorable time for your family, children, or high school senior. We can chat about locations, outfits, must-have images, and where & how you want those images displayed and shared. My goal is to make this as stress-free and easy for YOU. Weekends tend to book fast, please contact me at least 2-4 weeks in advance. Due to the custom nature of the work I do, I only schedule a limited number of sessions per month. If you are expecting a baby, it’s really important to contact me as soon as possible, preferably no later than your second trimester, so I can ensure availability around your due date. I recommend scheduling your maternity session at the end of your second trimester or beginning of your third trimester. I am your guide for your session from START to FINISH. I'll help you choose the perfect location, outfits, time of day, to the finished products hanging on your wall. This classic session allows for enough time to break the ice, play games, change outfits, and ensure you have individual and family shots. 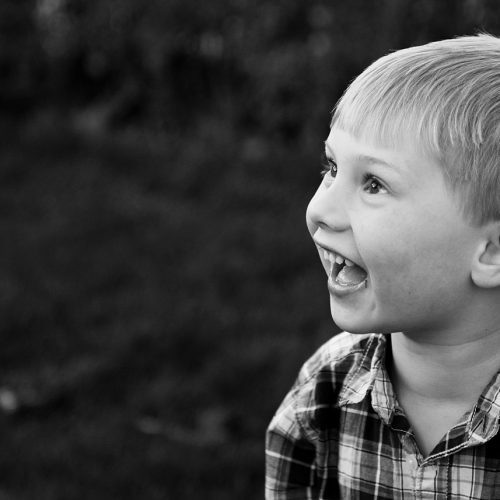 Mini sessions are a great way to capture the in-between milestones. Newborn session are at your home. 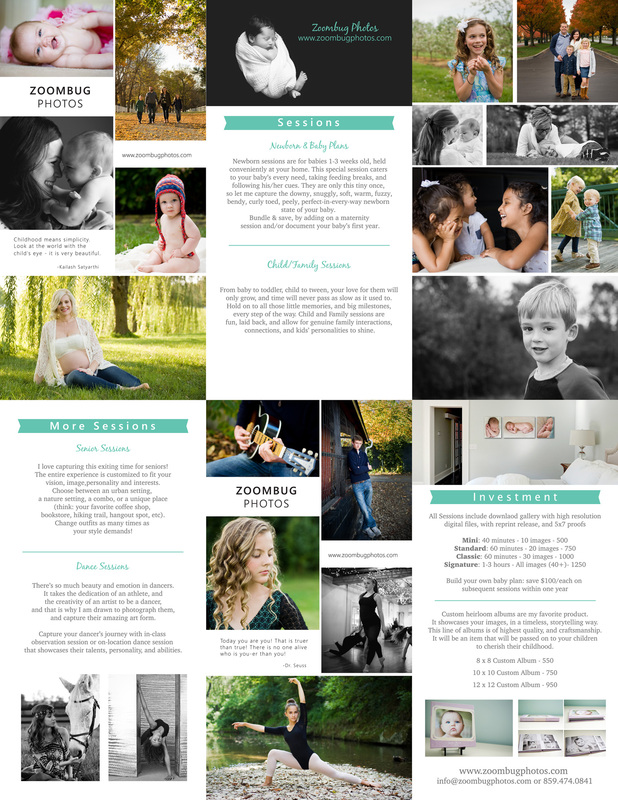 You can add-on maternity session, or bundle it up with a baby plan that documents your baby’s first year. Specially designed for your high school senior, these sessions allow for outfits changes, and a couple of locations. They will give your senior variety, uniqueness, and a special way to capture this milestone. Capture your dancer’s journey with in-class or on location session that showcases their talent, their personality, and their abilities. All sessions include pre and post consultations, image enhancements via digital post processing, wall art arrangements suggestions, and album design. Check out recent work and promos on the blog.